We definitely need more scientists and more veterans on Capitol Hill. I found 314 Action a few years ago and enthusiastically support its work. The faces of Capitol Hill are changing. When the 116th Congress heads to Washington in January, there will be a record number of women in the ranks — at least 123, according to the news website Axios, including the first Muslim women, the first Somali-American, and the first Native American women. On Tuesday, at least eight new science-credentialed candidates were elected: one senator and seven members of the House. Full results are not yet available in Washington state, where a pediatrician is likely to be elected to the House. 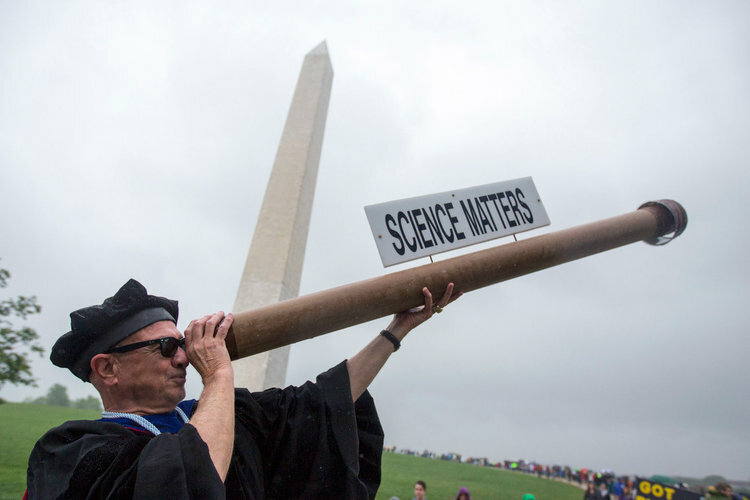 “Scientists are essentially problem-solvers,” Shaughnessy Naughton, the president of 314 Action, told Business Insider before the election results came in.